Join hundreds of P-16 teachers and educators and celebrate our 6th year of supporting San Diego County education innovation. Discover dozens of new teaching practices for engaging students and improving your instruction. Explore interactive, teacher-to-teacher learning opportunities showcasing the latest breakthroughs in classroom instruction. Learn new instructional methods for teaching Common Core State Standards and implementing the Next Generation Science Standards. Experience hands-on, interactive learning opportunities for all disciplines and grade levels that attend to needs of all students. Network with colleagues at a light continental breakfast and lunch available to conference registrants at no additional charge. Choose from a wide range of topics at the daylong event. Sessions feature learning approaches for grades P-16 in science, history, math, English language arts, STEM / STEAM, engineering, computer science, special education, bilingual and ASL education, and technology use in the classroom. Featured session leaders are educators from area school districts. Participants include area educators throughout San Diego and UC San Diego affiliates. 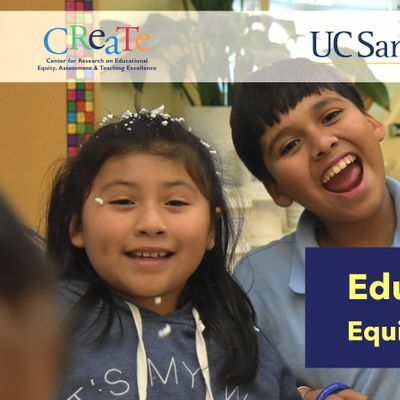 Hosted by UC San Diego’s Department of Education Studies and the Center for Research on Educational Equity, Assessment and Teaching Excellence (CREATE). UC San Diego student registration $10. Arrive early to ensure adequate time to park and pick up your registration materials in Pepper Canyon Hall courtyard. Registration begins at 8:00 am. Parking is free on Saturdays. Get directions: UC San Diego/Pepper Canyon Hall and the Gilman Parking Garage. 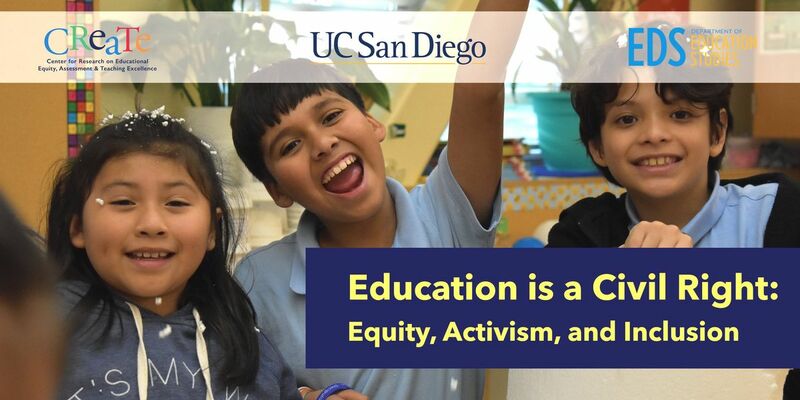 Visit the UC San Diego Teaching and Learning Conference for Educators website for more information. 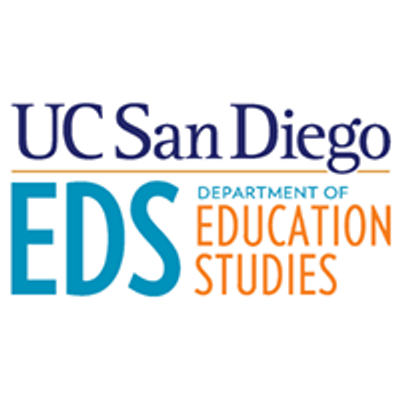 Read about last year's UC San Diego EDS / CREATE Teaching and Learning Conference.